You may have heard the same story I first did as a child. As it goes, a man walked along a beach throwing starfish, abandoned by the receding tide, back into the ocean. A passerby asked why he was making this effort—after all, thousands of starfish were stranded on miles of beach, so how much difference could one person make? "It sure makes a difference for this one," he replied, smiling as he hurled a starfish back into the sea. Years later, as I was beginning my career, the story would occasionally provide consolation in times I felt overwhelmed by customers needing help. The problem is, the parallel to customer service scenarios is deeply flawed. Each employee makes a huge, positive difference that goes far beyond the individuals they help directly. The "power of one" is among the most important principles for anyone delivering customer service to understand. (No one ever explained it to me when I was getting started, and it would have been so helpful!) Let's take a look. 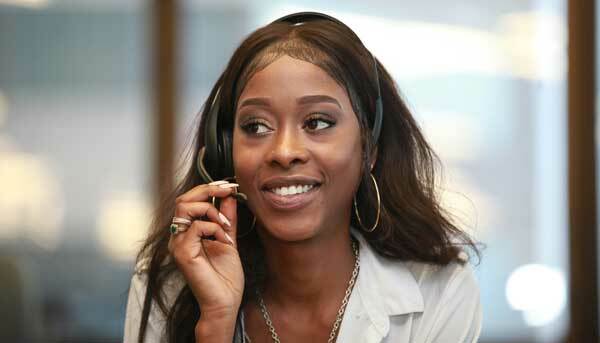 Customer service teams come in all sizes—from a few people in a small office, up to thousands that are part of customer contact centers spanning multiple locations. If your team is on the small side, it's easy to see how one person significantly impacts service to customers. But when it reaches a few dozen agents or more, you may think that one person couldn't make much of a difference. Au contraire. Every person has a significant impact on customers and other employees. I plugged in 250 customer interactions (these could be telephone calls, video calls, walk-in customers, or other conversations). Let's assume they take an average 3.5 minutes to handle. Your numbers could be anything—this is just an example. Take a look at the impact of different staffing levels! As you can see, 30 agents will provide a service level of 24% answer in 20 seconds. Service level is a common objective for accessibility—it measures how quickly customers can get through. Here, only 24% of customers reach an agent within 20 seconds. ASA, which is an abbreviation for average speed of answer, is another way to measure accessibility. Here, ASA is over 200 seconds. And look at occupancy—that's the percent of time agents are handling contacts versus waiting for them to arrive. When occupancy gets too far into the 90% range over much of a day, agents begin to burn out. And (whoa!) it's 97%. With 31 agents, things improve dramatically. Service level jumps to 45% (still not great, but almost double). Average speed of answer drops to 75 seconds, and occupancy goes down to 94%. Yes, one person makes that much difference on customers and the rest of the team! Adding one more person yields another big improvement. As you can see, if let your eyes follow the rows down the table, there's a point at which adding agents doesn't help much, because service is already good. You get into what's called the law of diminishing returns. Just remember, when queues back up, everybody makes a big difference! Each person has a significant positive impact on customer wait times—a ripple effect far beyond the customers they serve directly. Knowing about these dynamics helps employees understand why schedules are a big deal and why schedule adherence matters. Experienced customer service employees will correctly point out that the power of one also has a qualitative aspect. Just consider the ripple effect of customer reviews or publicity (good or bad) that can come from any interaction. An American Express study found that consumers tell 21 friends on average about a bad service experience. And we've all seen videos of bad experiences that went viral. And positive word of mouth builds powerful brands. Companies such as the Cheesecake Factory, REI, and Red Bull indicate that up to 70% of their new customers are obtained through customer referrals. When you give a good customer service experience, you're creating a powerful marketing force your company. The power of one principle is as important as ever, given proliferating contact channels and heightened customer expectations for quick and easy service. My encouragement is to keep it front and center with your team. Here are some of the steps organizations are taking to reinforce the power of one. Think through how you could approach them with your customer service team. Educate each person on how much impact he or she has on the queue—incorporate these or similar scenarios into training. Develop reasonable expectations for adherence to schedules. Customer service is as much when employees are available to help as it is the time they are available during a shift. Educate everyone on the core steps involved in forecasting and resource planning, so that they know how schedules are produced and where they come from. Develop appropriate priorities for the full range of tasks that your customer service employees handle and guidelines for how to respond to evolving conditions. Brad�s course, Customer Service Leadership, is now available through LinkedIn Learning. Brad�s course, Service Metrics for Customer Service, is now available through LinkedIn Learning. 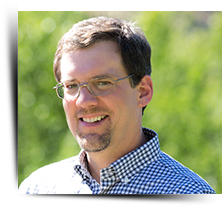 Brad recently presented at TEDxSunValley, on "Thriving in an Always-On World"
Public workshop opportunity with Brad: Orlando, November 13-16, 2017; courses include contact center strategy and management. 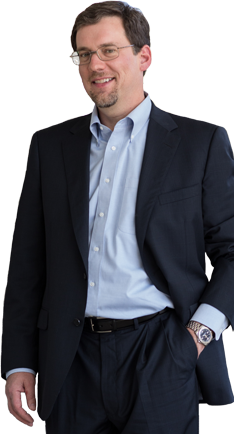 *Brad delivers private keynotes, workshops, and executive briefings to organizations and associations. For more information, contact [email protected].